The Microsoft Surface Ergonomic Keyboard may not be an Apple accessory, but it's a great keyboard that most people will enjoy using. We're incredibly excited about Shortcuts and think it will improve everyone's productivity. Our complete guide to the new URL Scheme for Things 3.4 on iPhone and iPad. We've put together a comparison of the best productivity and task apps. The new 15" MacBook Pro has a lot of new features, and some drawbacks as well. 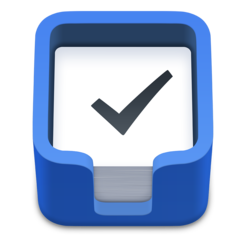 Things is our favorite way to keep track of lists and focus on tasks when using Apple Watch. 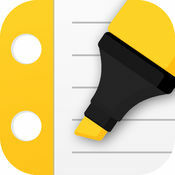 The best app for writing notes by hand on the iPad is Notability because of its great UI, great Pencil support and writing feel, and search features. Fantastical for Apple Watch has a great user interface, and it leads the pack in every way that matters on watchOS. 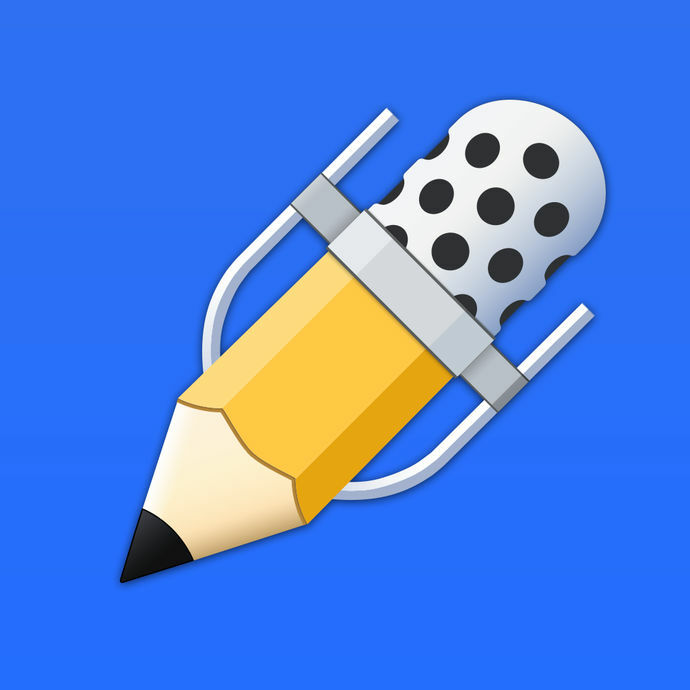 Atom’s price, functionality, and approachability when it comes to package management and settings make it our choice for the best text editor for macOS for most people. Parallels Desktop is the best option for running Windows on macOS because it's fast, easy to use, and comes with a lot of features that make living in two operating systems easier than ever. 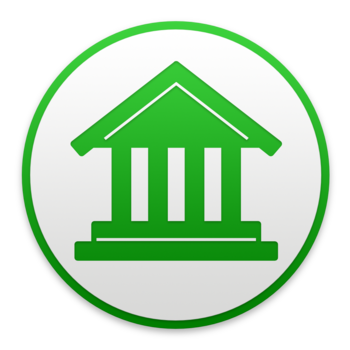 We love TextExpander because it works across multiple platforms (including Windows), is easy to set up and use, and has a straight-forward business model. 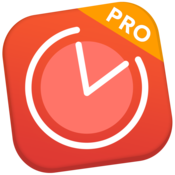 Be Focused Pro is the perfect blend of powerful timeboxing tools and a clean, beautiful user interface to help support you when getting your work done. 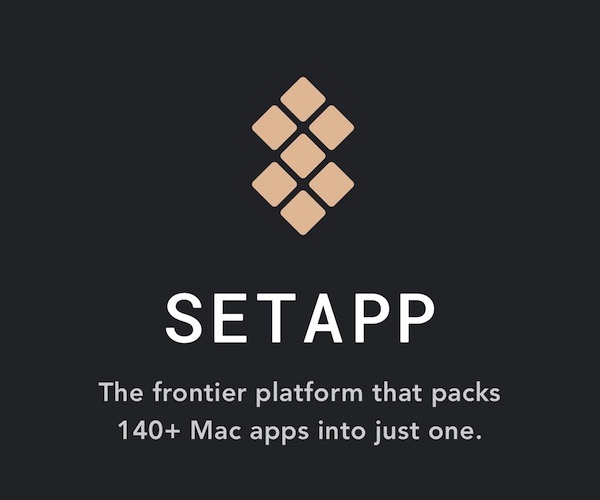 MarsEdit is a powerful and convenient WordPress client for macOS that is easy to use, full of features, and well-designed. Studies is our favorite app for studying flash cards on iOS and macOS because of its powerful features and ease of use. Annotable is a capable, easy to use, and feature-rich markup app that can cover your basic and complex markup requirements. Productive is the best habit tracking app because of its unique personality, a solid set of features, and a delightful design. Banktivity is our favorite budgeting app because it's easy to use, offers plenty of features and, most importantly, makes managing your finances easy and relatively hassle-free. 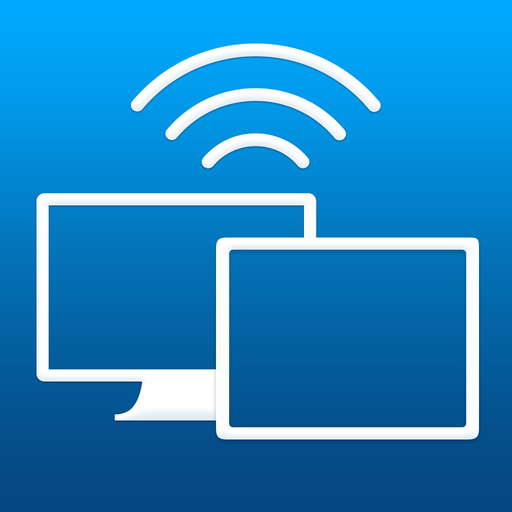 Air Display 3 is the best app for using your iPad as an external display because it's easy to use, reliable, and convenient. Google Docs is the best online, collaborative document editing suite because it's dependable, easy to use, and easy to share with others. Outlook for iPhone is the best third-party email app because of the focused inbox, snooze options, calendar, and a wide range of support for various email systems. PDFpen is the best PDF app for Mac because it's easy to use, powerful enough for most users, and also does OCR. 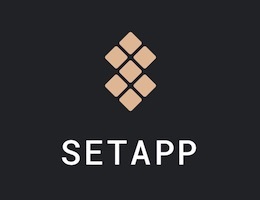 Bear is our favorite notes app for its power and ease-of-use, while Notes.app is our favorite all-around notes app for its deep integration in iOS. Wikiwand is our favorite Wikipedia app for iPhone because it's beautiful, functional, and lightning fast. Screens is the best VNC client for Mac and iOS because it's easy to set up, has powerful features, and fits the needs of most users. 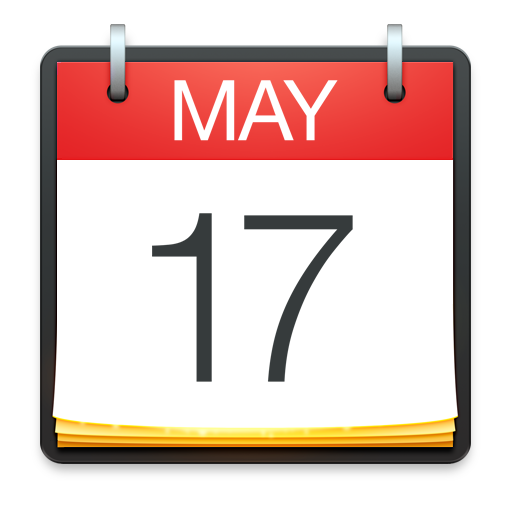 Fantastical 2 is the best calendar app for OS X because it's easy to use, powerful, and well-designed. 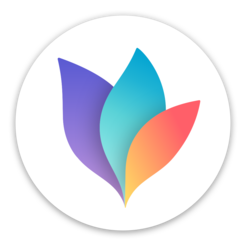 MindNode is our favorite mind mapping app because it features an easy, beautiful design, solid syncing, and plenty of import and export options for your workflow. 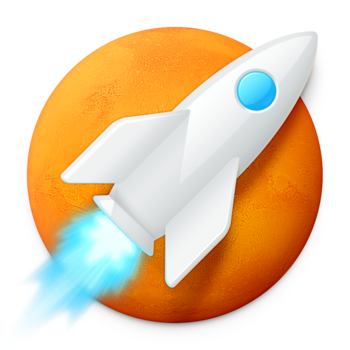 Alfred is easy to use OS X launcher that has a free entry point, custom workflows, and a great iOS companion app. AnyList is our favorite app for shared grocery lists because it makes grocery shopping easier and is well-designed. Wunderlist is our favorite way to share tasks because of its ubiquity, design, reliability, and sharing features. Reeder is the best RSS client for macOS because it syncs with lots of third-party services, looks good, and makes it easy to share content with others. Pinner is our favorite Pinboard app because of its clean layout, powerful features, and more. Spark is a beautifully-designed mail app for macOS that makes email a quick task with plenty of service integrations, the ability to send emails to other apps, and more. Droplr is our favorite file sharing app because it's easy to use, is priced fairly, and works on all our devices. 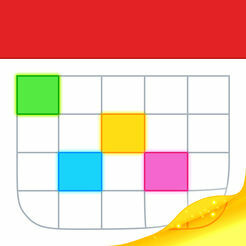 Things is a well-designed task manager that is very powerful while also being delightful and easy to use. Scanbot has lots of features, and it’s easy to use, which is precisely why it’s the best choice if you want to start using your iOS device to reduce the paper in your life. 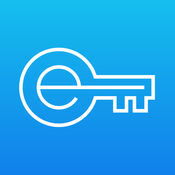 Encrypt.me is our favorite VPN solution because it's easy to use and automatically connects. 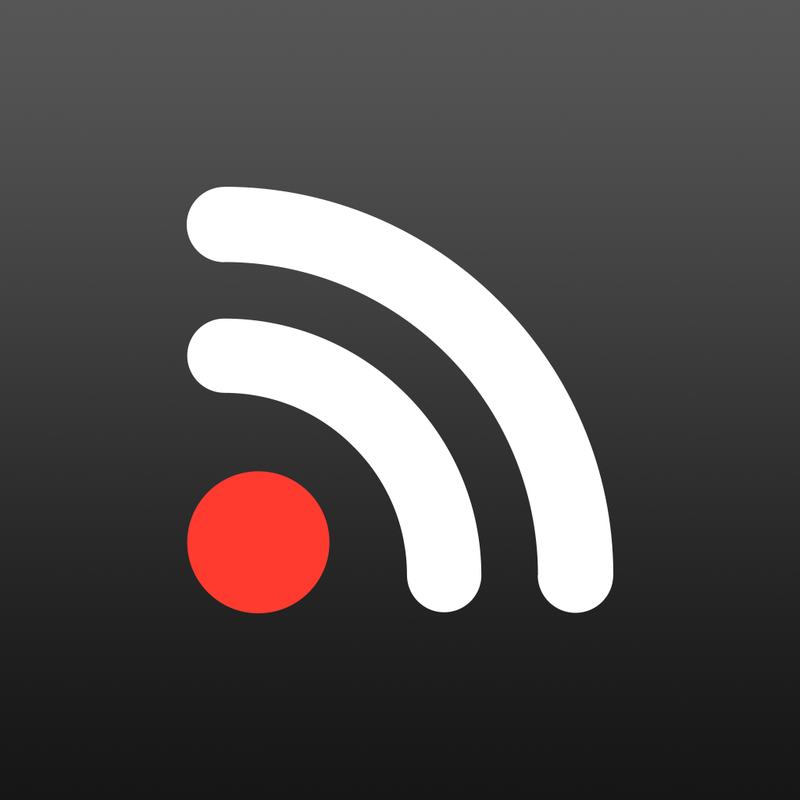 Unread offers the best experience for reading RSS feeds on the iPhone and iPad. Reminders offers the best combination of design, ease of use, and flexibility. For a powerful iPhone (and iPad) email client, Dispatch helps you manage your inbox and act on emails with ease. PDF Expert is easy to use, works with many syncing services, offers the fastest document reading experience, and has the most robust toolset available. 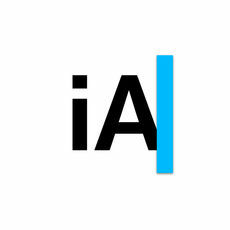 iA Writer provides the best mix of editing tools, preview features, and exporting options in an app that's very user-friendly.